What “criminal justice” actually means as a field of study. The kinds of courses students will take in an undergraduate degree program. Why criminal justice is such an important field, and how it will continue to evolve in 5-10 years. What career opportunities are out there for criminal justice graduates. What courses tend to trip criminal justice students up, and who might be a great fit for studying criminal justice. Boise State University is a public, metropolitan research university with 80+ undergraduate and 70+ graduate and doctoral degree programs. As leaders in academia, research, and civic engagement, the university strives to foster student success, lifelong learning, community engagement, innovation, and creativity. Students can try out for their favorite Broncos sport, and are encouraged to join any of the 250+ clubs and organizations on campus. 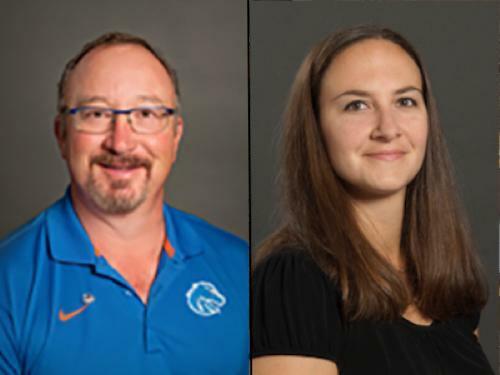 The School of Public Service at Boise State University offers a B.S. in Criminal Justice degree program. Students with this major must meet criteria and apply for admission to upper-division (300- and 400-level) courses. In this program, students can take classes like Media and Crime, Juvenile Justice, Environmental Crime, and Corrections in the Community. Interested in Criminal Justice? Click here to explore Bachelor’s in Criminal Justice programs further and learn about your degree options.